The entire dental team in Canton care about the health of your teeth. We will make your next visit to the dentist enjoyable. 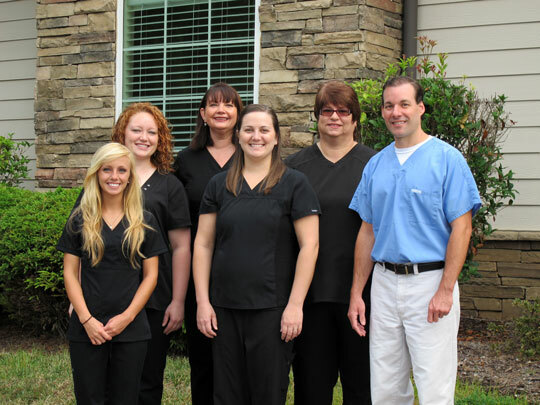 The entire dental clinic team at the Lloyd Family Dental in Canton are here to assist you and listen to your needs. Dr. Vince Lloyd and his team are well trained and have the skills to provide you with personalized quality dental care you deserve, in a welcoming and relaxed community envrionment. 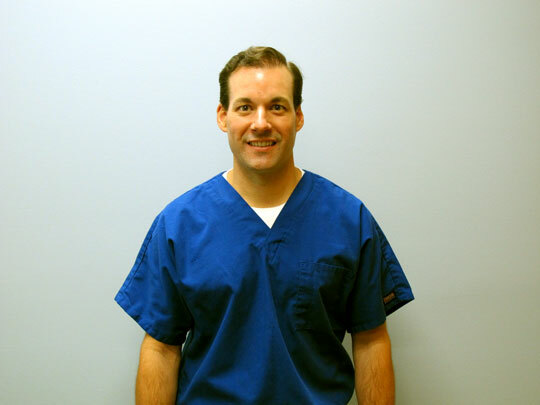 Dr. Lloyd has been practicing general dentistry in the Canton area since 2005 and in the current location since 2008. He graduated from University of Arkansas for undergraduate studies and University of Tennessee Dental School in 2003. He and his family also reside in the Canton area. On weekends he enjoys spending time with his young family, spoiling his children and enjoying the outdoors.